There is so much to see and do in Henderson, Texas. Here are a few of our favorite attractions. Henderson is a Texas Main Street City and a National Main Street City. The city has a downtown that focuses on the preservation of its buildings and historic square which was laid out in 1843. In 1995, Henderson was honored as a National Registered Historic Downtown District. 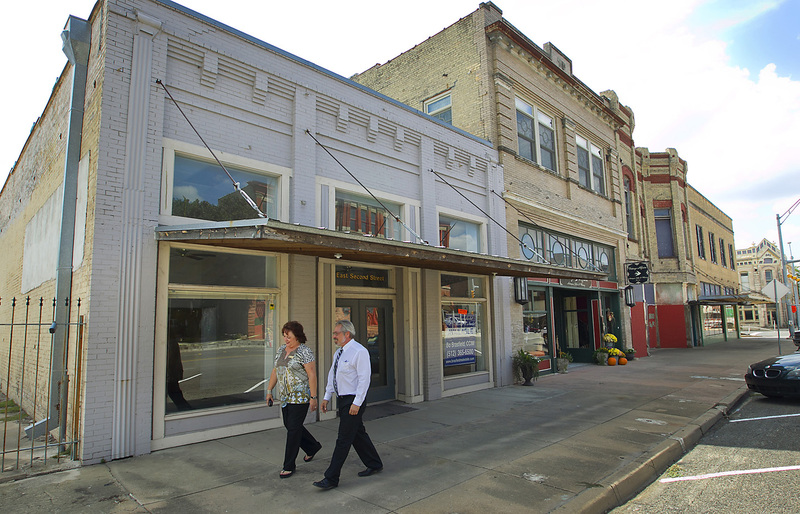 The downtown square is one of the most dramatic and picturesque in the East Texas area. Colorful awnings highlight the historic buildings and offer shade to shoppers browsing the fabulous antique, gift, and apparel shops. During the second Saturday in November, the district is part of the Heritage Syrup Festival.